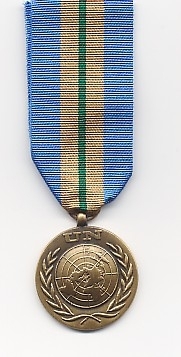 United Nations Headquarters Service. New York. 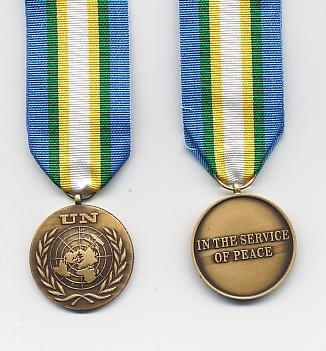 UNHQ : United Nations Headquarters Service. New York. 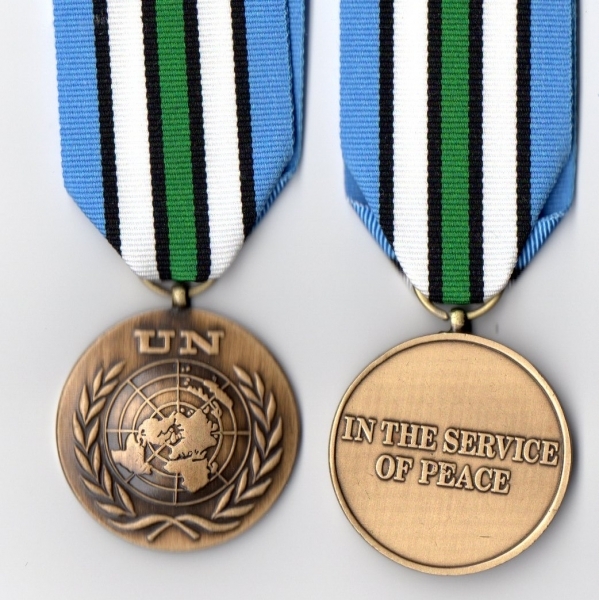 UNTSO Mission in Palestine / Israel. 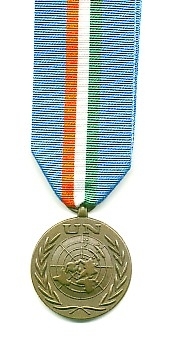 UNMOGIP Mission in India and Pakistan. 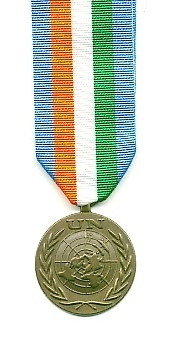 UNMOGIP Mission in India and Pakistan. 1949 to present. UNOGIL Mission in Lebanon: June to December 1958. 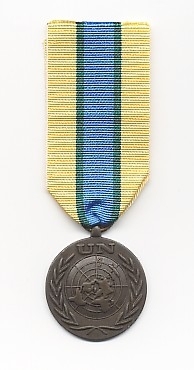 ONUC Mission in Congo: 1964. UNTEA Mission in New Guinea: October 1962 to April 1963. UNYOM Mission in Yemen: July 1963 to September 1964. UNFICYP Mission in Cyprus: March 1964 to present. October 1973 to July 1979. 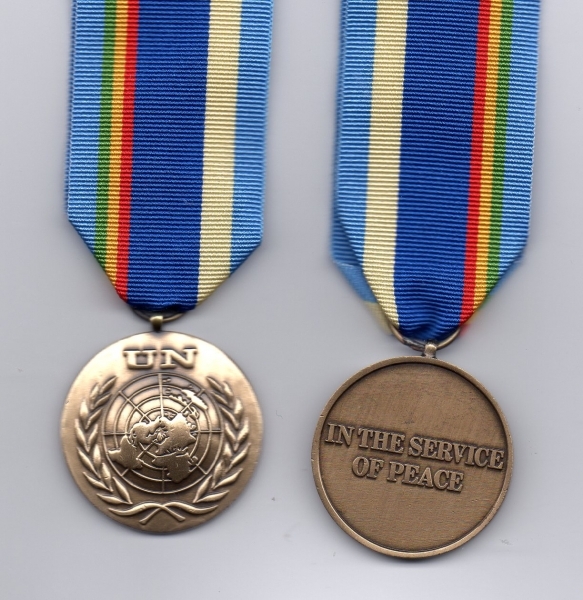 UNDOF Mission in the GOLAN HEIGHTS: June 1974 to present. 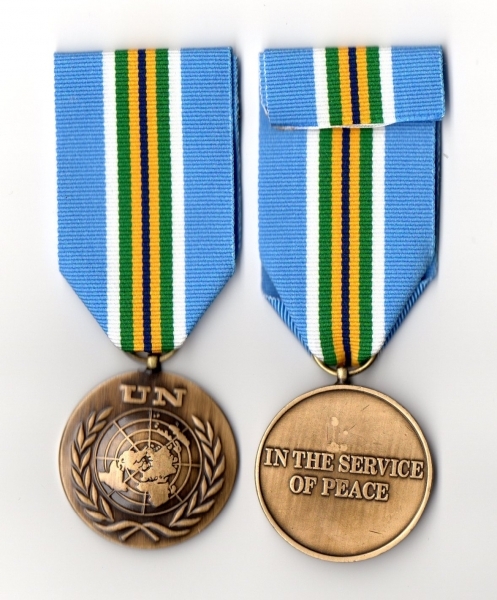 UNIFIL: Lebanon: 1978 to present. UNIFIL Mission in Southern Lebanon: March 1978 to present. 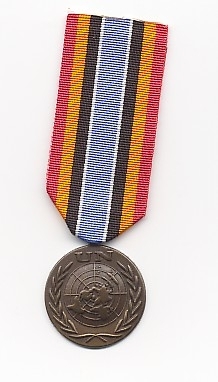 UNIMOG: Iran/Iraq: 1988 - 1991. 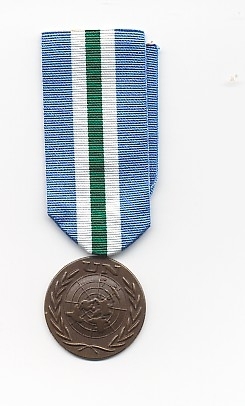 UNIMOG Mission in Iran/Iraq: August 1988 - February 1991. UNIKOM Mission: Iraq/Kuwait Border: 1991- Date. ONUSAL: El Salvador: July 1991 - April 1995. 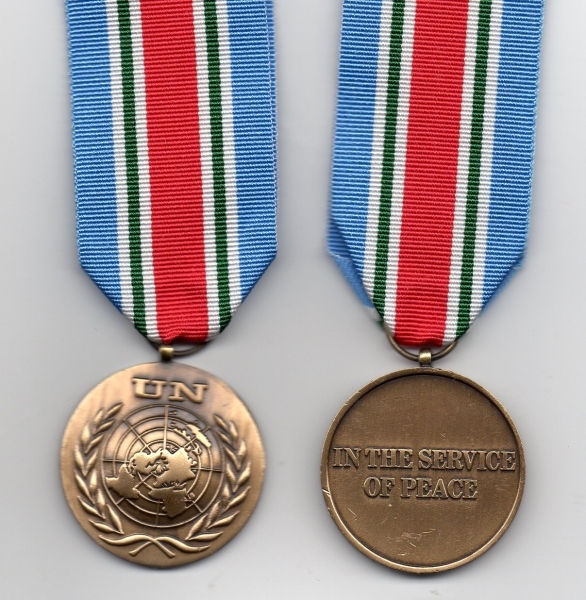 MINURSO Mission in the Western Sahara: September 1991 - present date. 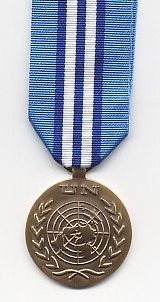 UNTAC: Cambodia: March 1992 - September 1993. 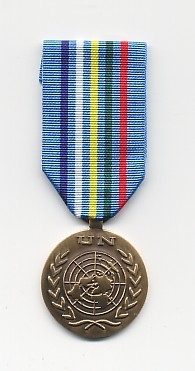 UNTAC Mission in Cambodia: March 1992 - September 1993. 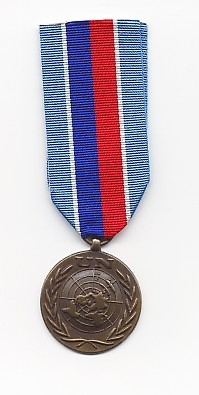 UNPROFOR Mission in Former Yugoslavia: March 1992 - December 1995. ONUMOZ Mission in Mozambique: December 1992 - December 1994. UNOMIG Mission in Georgia: August 1993 to present. UNOMIL Mission in Liberia: September1993 to present. 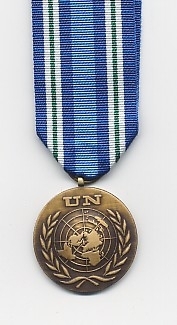 UNMIH: HAITI: September 1993 to June 1996. 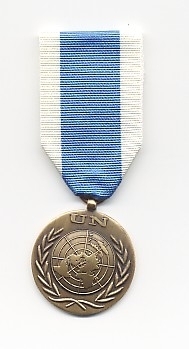 UNMIH Mission in Haiti: September1993 to June 1996. UNMOT Mission in: Tajikistan: December 1994 to present. UNPREDEP Mission in: Macedonia: March 1995 to present. 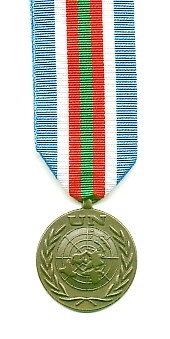 UNMIBH Mission in: Bosnia and Herzegovinia: December 1995 - present. UNMOP Mission in: Prevlaka: January 1996 - present. 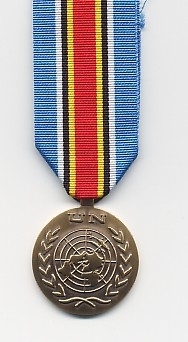 UNSSM: United Nations Special Service Medal. 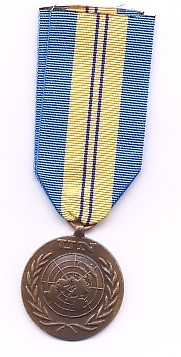 1994 - present. MINURCA Mission in the Central Africa Republic. 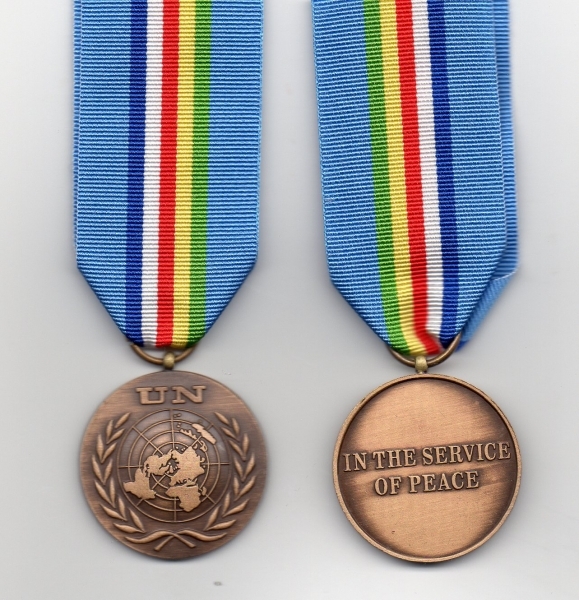 A Full-Size Die-struck United Nations Medal with ribbon to denote service with the: UNAMET Mission in East Timor. ONUCI Mission in Ivory Coast. MINUCI Mission in Ivory Coast.